Another Nigerian music star has joined the league of happy Bentley owners. The latest member of the Bentley gang is Kizz Daniel. The ‘One Ticket’ crooner recently copped a new white Bentley ride for himself. He joins the exclusive club of Bentley owners like Olamide, Davido, Burna Boy, Don Jazzy etc. A new video was shared online where the singer was taking a drive in his new whip. MMMG boss Ubi Franklin was heard from the clip congratulating the Fly Boy Inc. boss. 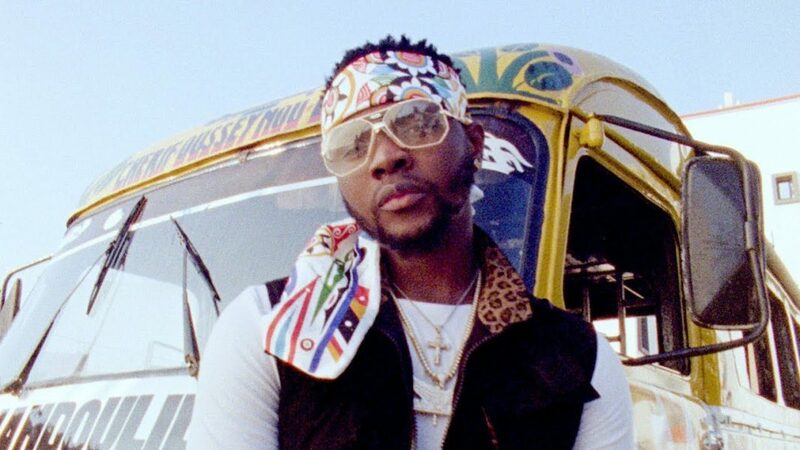 This comes just about a week after Kizz Daniel released his new album ‘No Bad Songz’ which fans have been so far enjoying.